Sunglasses manufacturers have developed eyewear to meet the demanding needs of tennis, golf and every outdoor activity. The styles and features are as widely varied as the activities. FramesDirect.com is dedicated to providing you with the information you need to make an informed decision on sports sunglasses based on your needs. Surfing, sailing, waterskiing, jetskiing, kayaking, and fishing all have two things in common, water and sun. This combination can be dangerous for your eyes. Premium sunglasses will protect your eyes from the harsh sun and water. 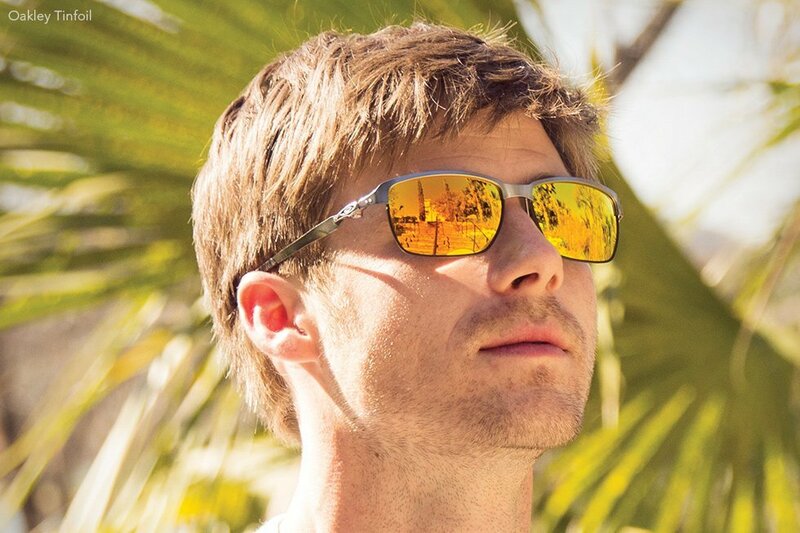 Sunglasses designed for water sports should protect your eyes from the glare off the water. Water sport sunglasses should also offer protection from wind driven debris and the occasional arrant fishhook. Sunglasses designed for use around water will need to shed water to prevent spotting. For water sports, a top choice would be Costa Del Mar sunglasses. Golf requires visual acuity whether you are lining up a putt, finding your ball in the rough, or filling out your scorecard. You can't afford to have any distortion in color or clarity. Golf sunglasses need to be comfortable and lightweight for those 36 hole days. The design must allow for the maximum field of view without interfering with your swing. For golf, a top choice would be Nike sunglasses. Tennis sunglasses need to provide excellent visual clarity with special emphasis on the color yellow. Due to constant movement the sunglasses must have a custom fit in order to stay in place. With the high levels of activity required for tennis some sunglasses may fog. For tennis sunglasses, a top choice would be Bolle sunglasses. When it comes to driving in daylight, driving sunglasses are basic safety equipment. Glare from the roadway can make it difficult to see details on the road in front of you. As you travel, light conditions can change, driving sunglasses should change too. High quality sunglasses can improve vision clarity and reduce eyestrain. For driving, a top choice would be Serengeti sunglasses. Winter sports like skiing and snowboarding present unique challenges for your eyes. The proper sunglasses or goggles will protect you from snow blindness, flying debris, and stand up to the punishment of wipeout. They will also allow for peripheral vision and remain in place during high levels of activity without fogging up. For skiing or snowboarding, a top choice would be Smith sunglasses. Sunglasses should be a part of any outdoor activity. Whether you are going to the park, watching a softball game or the sights at the pool, your eyes need to be protected. The finest quality sunglasses will provide all necessary protection from the sun's harmful UV rays. General use sunglasses will also provide comfort and style. For general use sunglasses, top choices would be Rayban sunglasses and Oakley sunglasses. We've just scratched the surface on the many different sunglasses that are appropriate for various activities. In addition, you might want to take a look at aviator sunglasses, biker sunglasses, kids sunglasses, fishing sunglasses, baseball sunglasses and prescription sunglasses. 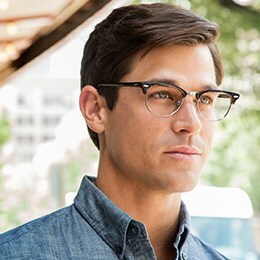 In coming weeks, we'll be spotlighting different brands of sunglasses in blog posts, so tune in! If fashion is more your style, you might want to check out women's designer sunglasses.